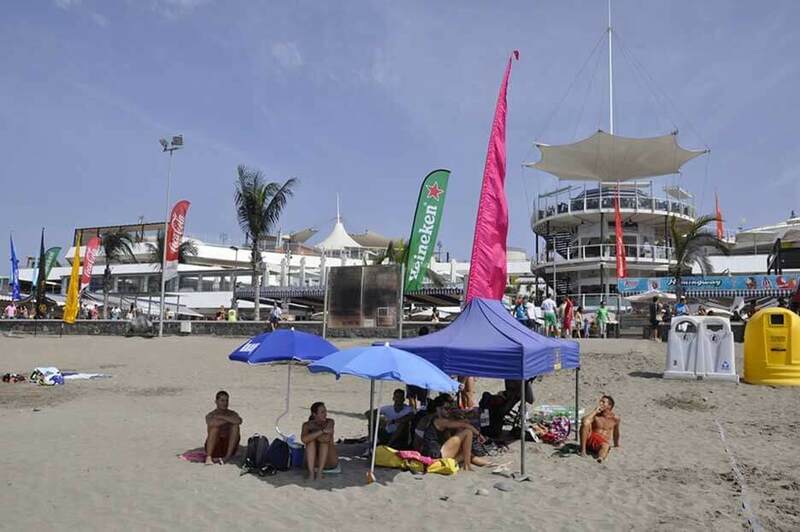 Meloneras is the newest most part of the south coast of Gran Canaria. 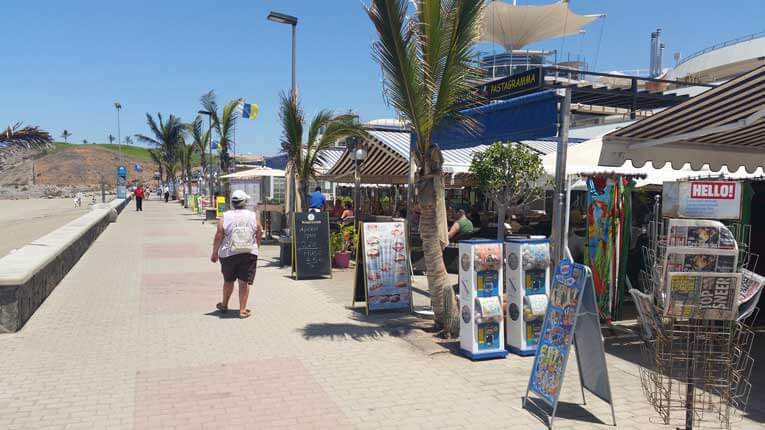 Maspalomas and Meloneras grow gently into each other and are connected by the beautiful boulevard El Faro. 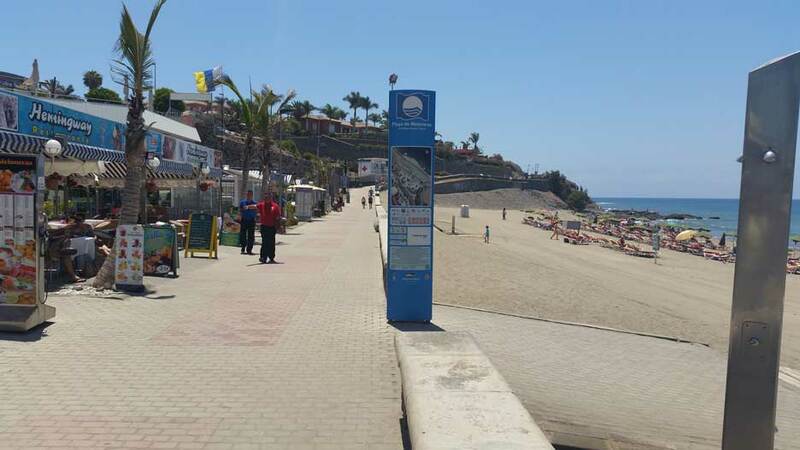 This boulevard will be launched at the Maspalomas lighthouse. 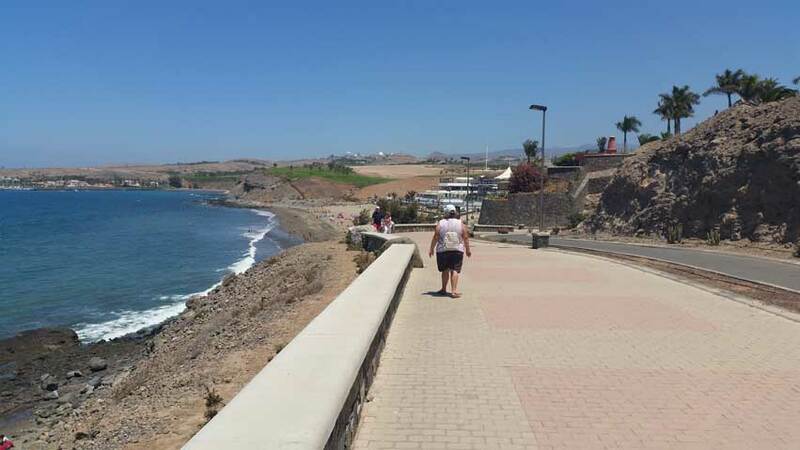 The promenade of Meloneras and Maspalomas gives you a beautiful view of the Atlantic Ocean. The first part of the beach consists of pebbles and stones. The true nature Meloneras beach awaits you at the end of the winding boulevard. 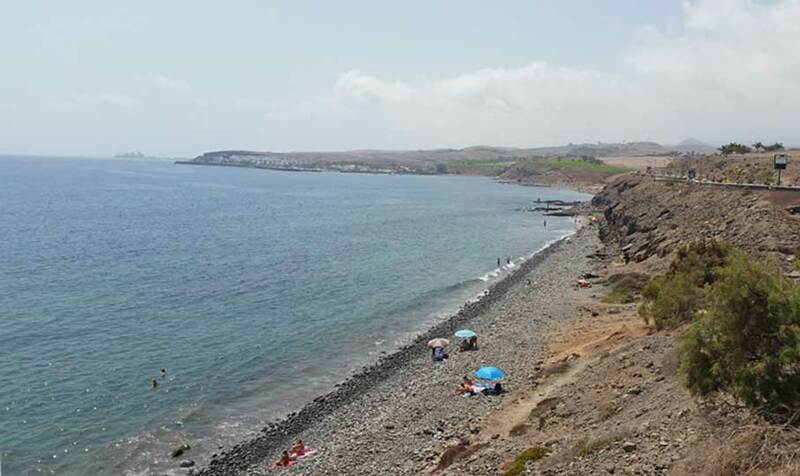 Have a look more inland of Gran Canaria, you can not miss the magnificent hotels. Hotels with four and five stars representing the many tourists will welcome every day. 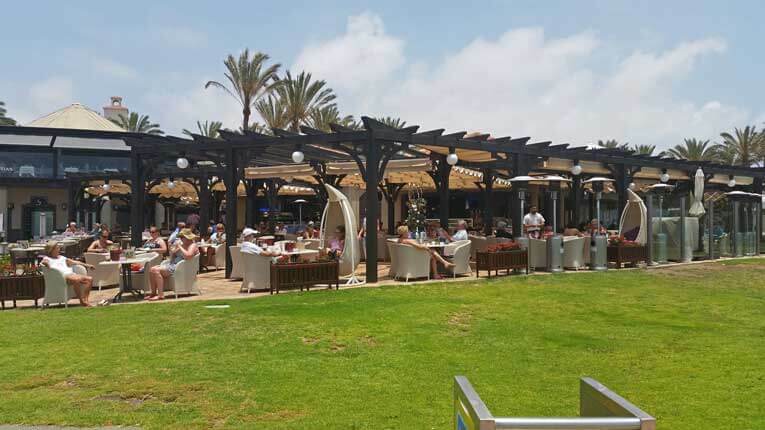 Hotel Costa Meloneras, Gran Canaria Club Riu, Riu Palace Meloneras, Lopesan Villa del Conde and these are just some of the wonderful hotels and resorts. 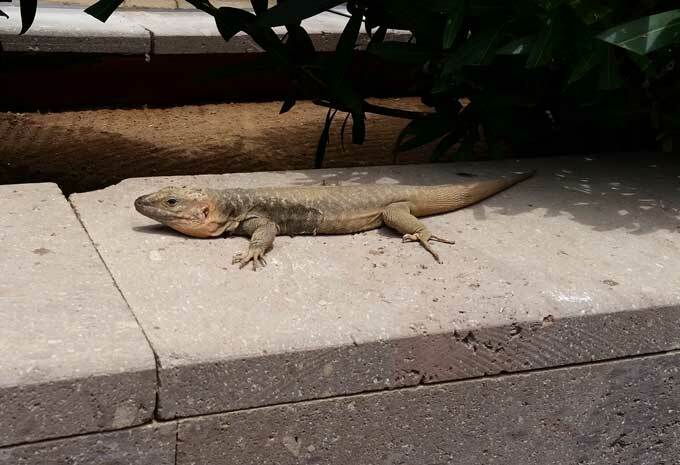 A little further from the coast lies the immense Hotel Lopesan Baobab Resort. Just behind the beach of Meloneras is the H10 Playa Meloneras Palace yet. The boulevard daily receives thousands of tourists and locals to enjoy breathtaking views of the coast and inland. The promenade ends at the beach and the golf course. 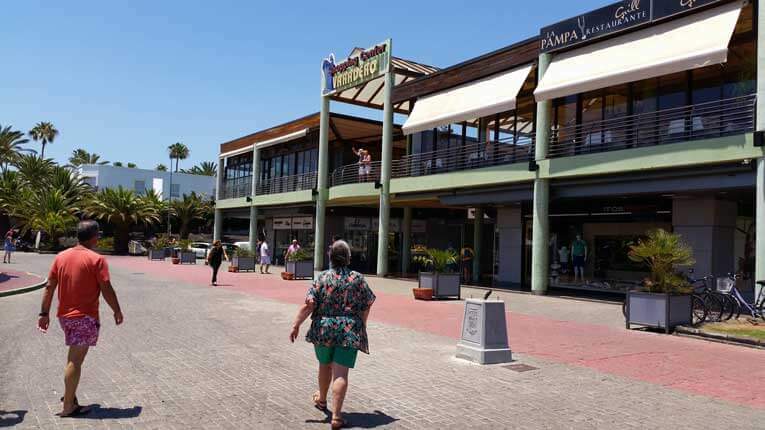 During your walk on the promenade you will not only mark the wonderful hotels, but also the numerous shops. Almost all the big brands show here with their expensive clothes, perfume and shoes. Shopping lovers will find their needs. Especially the perfume shops as Fund Grube, Douglas and Riu Perfume luring customers with low prices for the best brands of perfume, bags, shoes and beauty products. 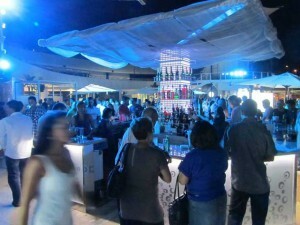 We may also not to forget especially the numerous bars and restaurants at the edge of the promenade. They all have sea views and are surrounded by beautiful gardens. In the evening there is live music on most terraces. In the Varadero shopping it is pleasant shopping. The shopping center is partially covered. There are numerous shops with electronics, clothing, shoes and perfume. Except for some exclusive clothing stores, the prices are normal. Here you can not find any counterfeit products as in some shops in Playa del Ingles. All commercial fair dealing with customers. 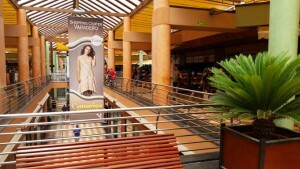 The Varadero shopping center is divided into two floors. Both on the ground floor and upstairs there are shops, bars and restaurants. On the upper floor there is even for you as a tourist for small purchases such as food and other everyday products a supermarket. There is an ATM available on the ground floor. The very clean free toilets in the lower sectionare are cleaned frequently. The toilets are accessible by stairs or an elevator. The shopping center is accessible to wheelchair users. Varadero Shopping Centre is open daily from morning until late at night. 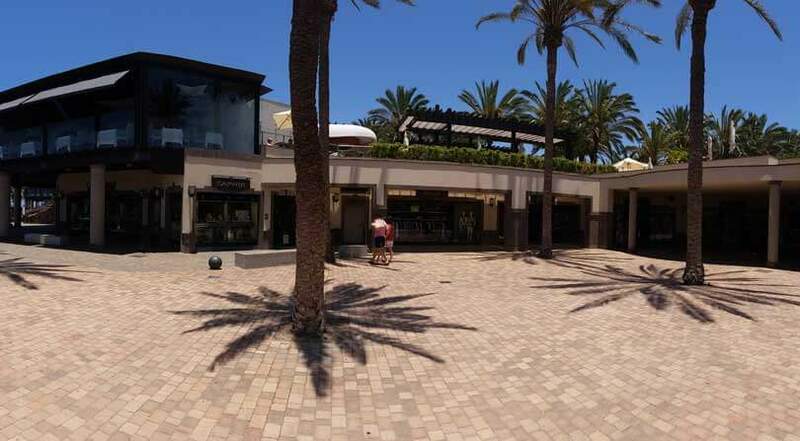 At the end of the shopping center is located on the opposite side of the street open shopping center Oasis Beach. This is situated at the rear of the Baobab Resort. It is a beautiful design with many nice shops, bars and a pharmacy. The bars and restaurants have beautiful courtyards with plants. A little further from the coast there is the shopping center Faro 2 The shopping center has built in architectorisch circles and spiral shape. It is located on Avenida Touroperador Holland International. It is situated in a very quiet neighborhood with mostly bungalows that the name Campo International has received. There are several shops, but restaurants and bars are in the majority. For food and other foodstuffs there is a supermarket. There are regular performances by typical Canarian folk dance. 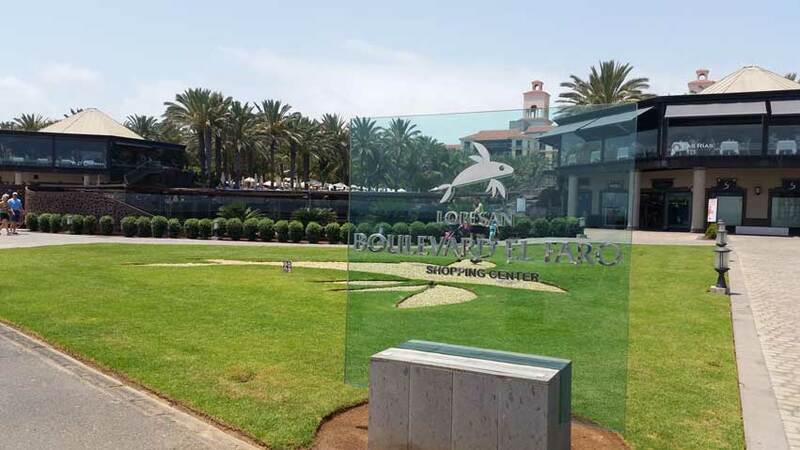 If you want more action, then there is just next to Faro II for fans a mini golf. The mall is also very child friendly. Within walking distance, the children can have fun in the amusement park Holiday World. 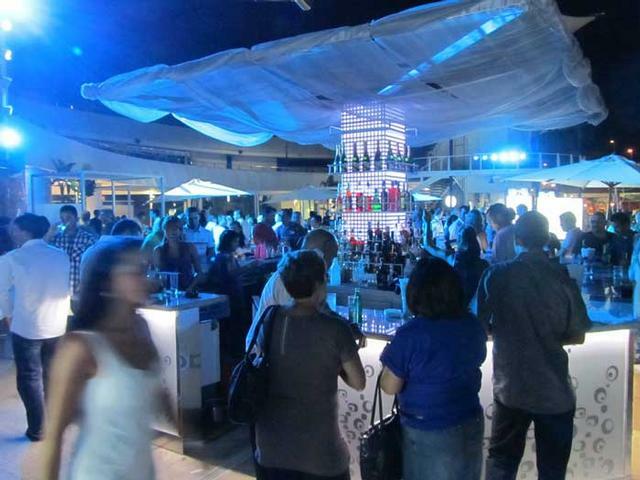 Beach Meloneras is located at the new shopping center. Lovers of food, drinks and entertainment are extensively here as well. 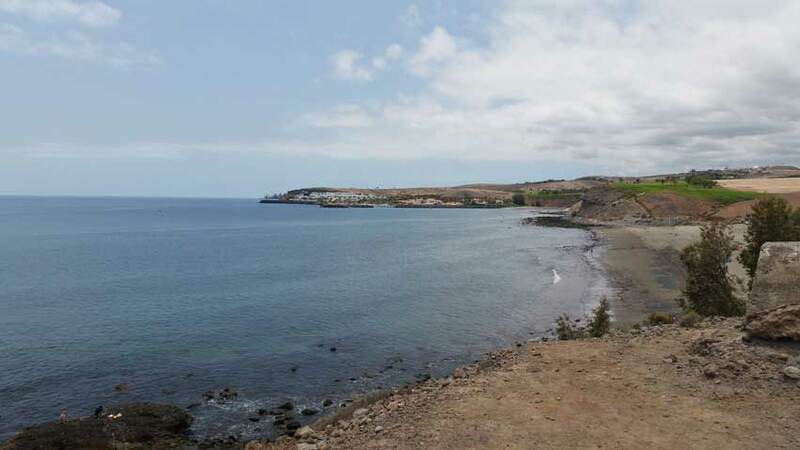 Bars and seafood restaurants with sea pampering the walkers with excellent Canarian and international cuisine. On the horizon we look straight at the Lopesan Meloneras Golf course. 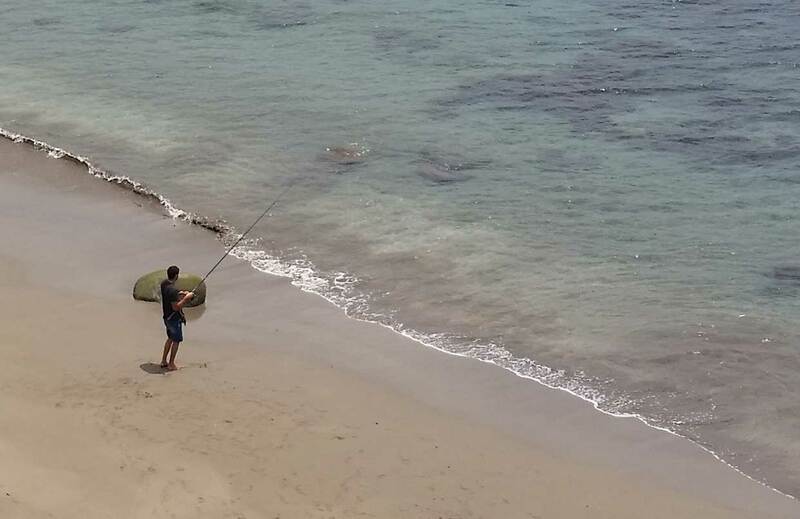 The bars and restaurants with specialty fish and shellfish are located directly on the sandy beach. A large part of the shopping building is occupied by a nightclub. 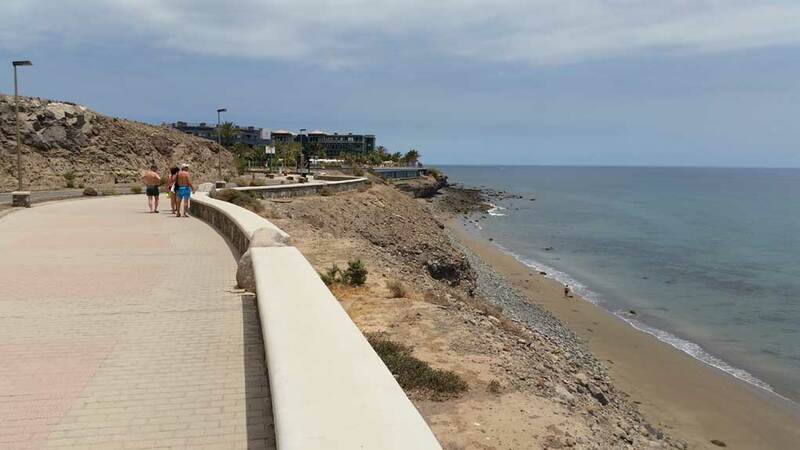 The rear sight standing at H10 Playa Meloneras Palace Hotel with the nearby villas and bungalows in a nice neighborhood. Far we have not run to our first and only casino in this location. Gran Casino Costa Meloneras. 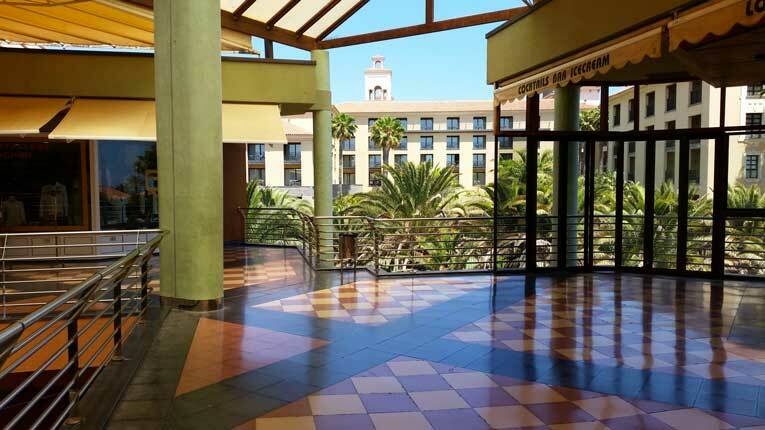 The beautiful hotel and casino is located on the coastline in the shadow of the lighthouse “Faro de Maspalomas“.